Heading to a moment in the Marvelverse we seem to have neglected! 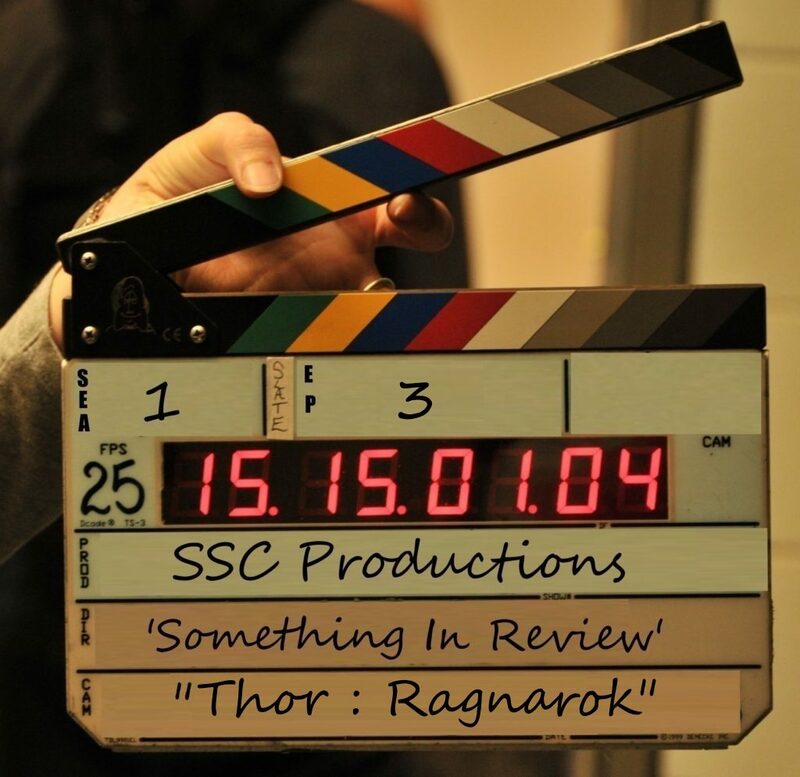 That’s right, it’s Something In Review with the 3rd and strangest installment of the Thor franchise – RAGNAROK! So get in the fight on Planet Hulk and get ready as you face off against Marvel’s hottest villain yet…. ok here we go! Posted in: Podcasts, Something In Review. Tagged: Comics, Marvel, Review.